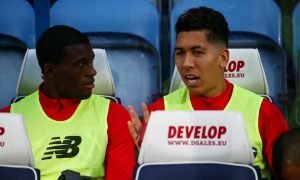 Bargain of 2018: Liverpool would be mad to not try and lure £19.8m-rated colossus to Anfield | The Transfer Tavern | News, breakdown and analysis on all things football! The Liverpool fans in and around the Transfer Tavern are hoping that more signings arrive so their chances of silverware increase further ahead of next season. 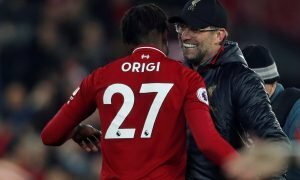 Having lost in the Champions League final, the Reds will have to rebuild their confidence ahead of the new season in order to have any chance of winning trophies. 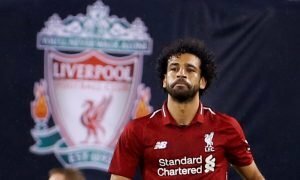 In what was a very impressive season for Liverpool forwards Mohamed Salah, Sadio Mane and Roberto Firmino, those three will again aim to be the driving force in trying to achieve silverware this coming season. 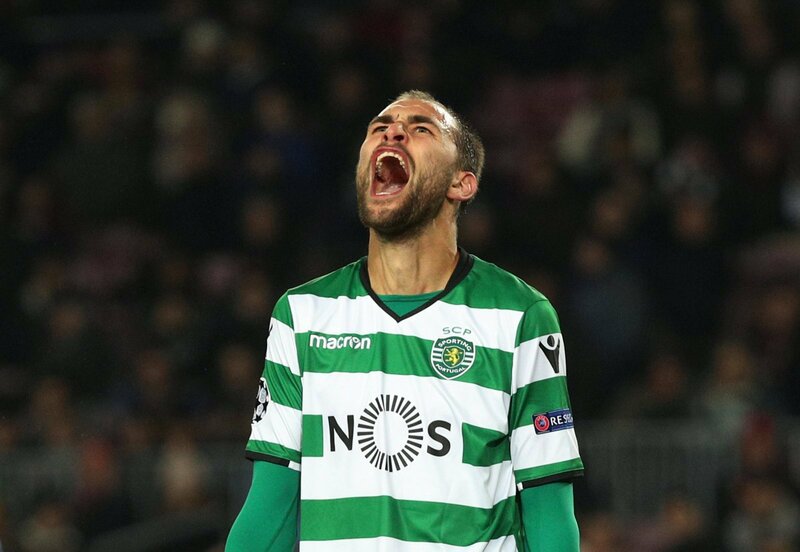 If their play becomes too predictable, our punters believe that the Reds should acquire Bas Dost, who is valued at £19.8 million on Transfermarkt. The 29-year-old is amongst a number of Sporting Lisbon players to have terminated their contracts with the club, leaving Liverpool free to approach the Dutchman. Although some may prefer younger talents, Bas Dost is reaching his peak performances, demonstrated by his 34 goals in all competitions last season. Dost is a nightmare to deal with in the air and for a big striker, has good on the ball ability to score with his feet. As well as 34 total goals, Dost also provided his team-mates with 7 assists, making it well known that he isn’t just a goalscorer but he can also create chances for other players to latch onto. Liverpool are surely set to let Daniel Sturridge and Danny Ings leave the club, leaving the perfect space for Bas Dost to come into Anfield and continue his fine goalscoring record, this time in England. Thoughts Reds… Let us know!